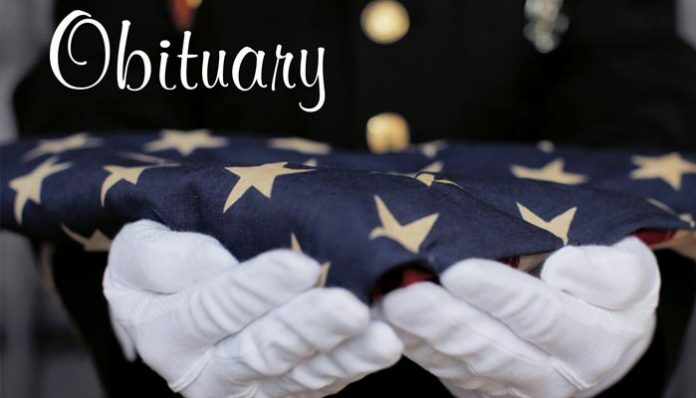 Mr. Harry “Duncan” Williamson, age 75, of Peachtree City, passed away November 26, 2018. Mr. Williamson was born on September 9, 1943 in Huntsville, Ala. to the late Harry “H.B.” and Katherine Williamson. He grew up in nearby Gurley, AL alongside his sister Phoebe. He attended Colombia Military Academy and graduated from Athens State University earning a Bachelor of Science Degree in Chemistry. Mr. Williamson joined the Air Force and became a skilled pilot of EC47, C141 and other air crafts. During his 7 years of service, Mr. Williamson became a Captain and served his country in the Vietnam War. 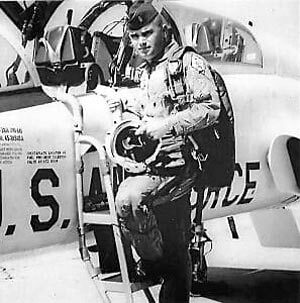 He earned numerous awards including the Distinguished Flying Cross and the Air Medal. Upon his honorable discharge, Mr. Williamson became an air traffic controller. He then worked as a commercial airline pilot until his retirement. Not one to sit idle, Mr. Williamson also opened his own heating and air company, which he ran for 20 years. He was a talented “handy-man” who could fix just about anything, which he often did for his daughters and neighbors. Mr. Williamson was fun loving and social. He was known to be a jokester. He was generous and loyal to his many dear friends. Mr. Williamson was a long-time tennis player, playing for his high school and college teams, as well as USTA and ALTA leagues for most of his adult life. He enjoyed his motorcycle, which he rode across the United States, Canada and Mexico. Mr. Williamson is survived by his daughters and sons-in-law: Jennifer and Ernest Ward of Peachtree City and Leslie and Richard Van Sant of Dacula; grandchildren: Christian, Rachel, Nathaniel and Lillian; dear friend: Sharon Hayes of Guntersville, Ala.; mother of his children: Phyllis Williamson of Fayetteville; sister and brother-in-law: Phoebe and Wayne Hornbuckle of Moore, S.C.; a niece and several nephews. The Williamson family would like to extend their gratitude to Serenity Hospice for their compassionate care. In lieu of flowers, donations may be made in Mr. Williamson’s honor to Serenity Foundation, 23 Eastbrook Bend, Peachtree City, Ga. 30269. A memorial service was held at 2 p.m. on Saturday, December 1, 2018 at Fayetteville First United Methodist Church, 175 East Lanier Avenue, Fayetteville, Ga. The Williamson family is being assisted by Georgia Cremation, 1086 Highway 54 West, Fayetteville. Messages of condolence may be left at www.GeorgiaCremation.com.